The best dystopian science fiction novels use the future to examine the problems of the present. In his book, 1984, George Orwell examines the present threat of communism by painting a pessimistic future that includes censorship, perpetual war, unbridled nationalism, and secret government surveillance. Since its publication in 1949, many of novel’s concerns were realized in both communist and capitalist societies, making 1984 just as relevant today as it was 70 years ago. For one of the most well-known science fiction classics, Dune deliberately avoids describing futuristic technology that is commonly associated with the genre. Instead, Frank Herbert explores humanity by illustrating the political, economic, environmental, social, and religious elements in a far distant future. The story follows Paul Atreides as his family take control of Arrakis — a desert planet that produces the most valuable substance in the universe, spice. Frankenstein is undoubtedly one of the seminal works of science fiction. Mary Shelley’s contribution to Gothic fiction influenced SF writers in the early 20th century and still has a lasting influence today. Over the past 200 years since its original publication, the novel has been adapted into dozens of plays, films, and televisions shows. Contact comes from the mind of Carl Sagan, an astronomer who is most widely known for popularizing science and for his research on extraterrestrial life. 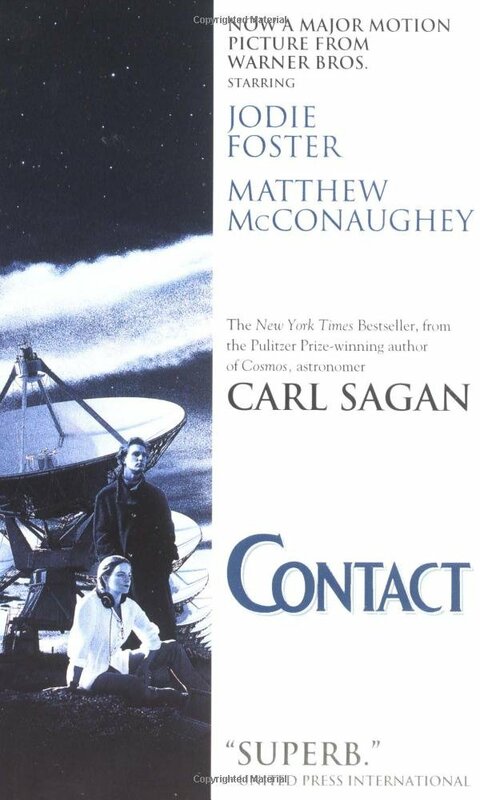 Sagan’s fascination with alien life brought us Contact, a story about humanities first contact with extraterrestrial intelligence. While the film starring Jodi Foster and Matthew McConaughey remains fairly true to the source, the book adds more detail and richness to the story.